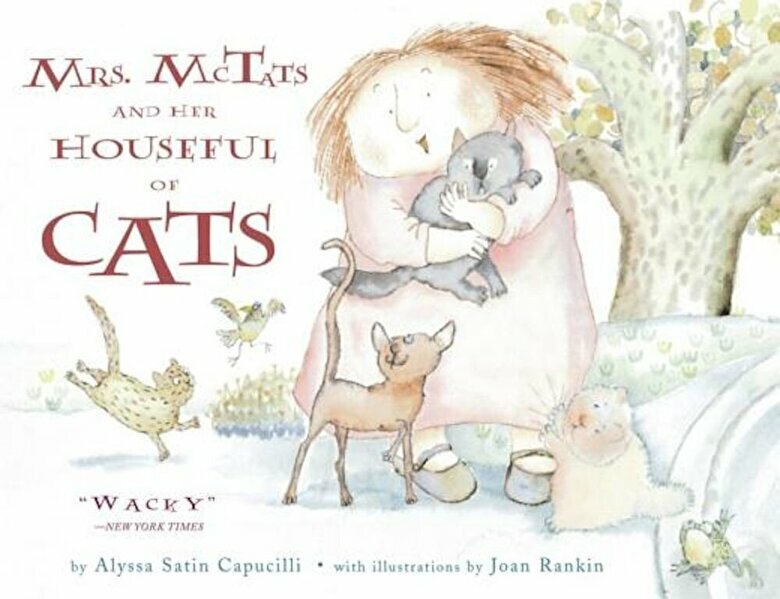 Prezentare Mrs. McTats loves cats -- and they love her too At first Mrs. McTats has only one cat, Abner, but quickly finds herself in a house bursting with twenty-five She names each one with a different letter of the alphabet, but stops short at Z. Then there's a scratch on the door. Surprise Mrs. McTats finds what the family needs to be complete.